The A028 combines dual channel AIS and GPS Data and provides your data through NMEA 2000 and NMEA 0183 simultaneously. Simply plug and play with your NMEA 2000 network, for the ultimate convenience and flexibility, no configuration required. The advantage of an integrated GPS is that you can see, not only where other ships are, but crucially where you are in comparison with them and the coastline. 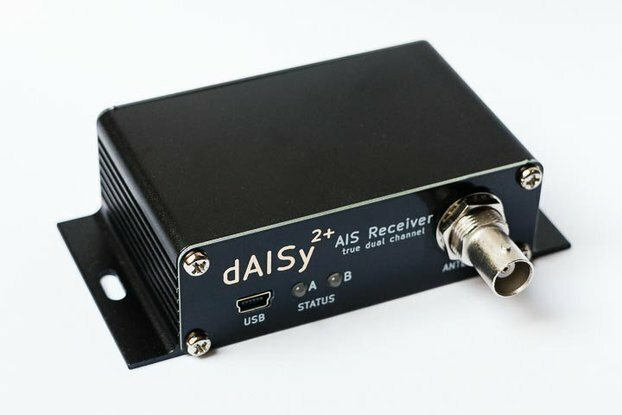 The ideal AIS and GPS multiplexer for your convenience. View your AIS data and location through NMEA 2000, NMEA 0183 RS422 and USB simultaneously if desired. Compatible with Chart plotters and other AIS/GPS receiving devices and instruments, Windows, Mac OS X, Linux systems and USB OTG tablets and chart plotters. Detailed technical specifications and information(Manual) can be downloaded here. 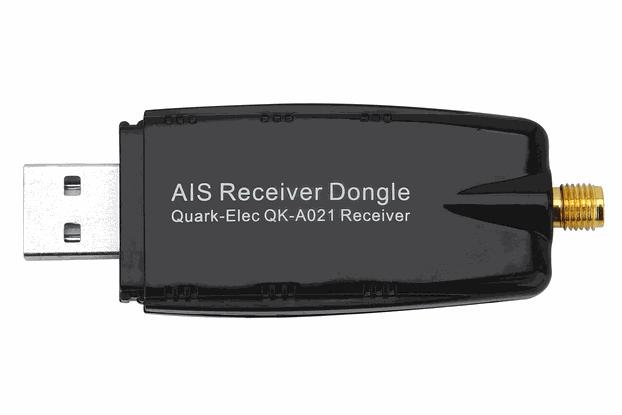 The QK-A028 comes preloaded with drivers. The device driver is a file that lets the computer know the configurations and specification of the AIS receiver. In case you’ve had software issues the driver can be downloaded here. Step by Step for using configuration software guide can be downloaded here. Protective cover/insert for NMEA 0183 and USB, protects the connections when not in use. 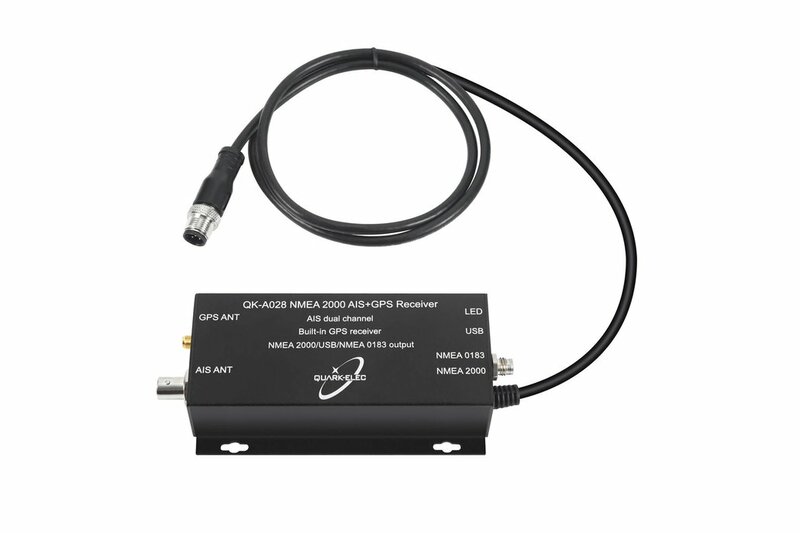 · GPS antenna connector: Powered SMA connector for 50 Ohm GPS antenna. Built-in GPS module. An integrated GPS unit supplies positional data in addition to the AIS data. Simply connect chosen GPS antenna. · NMEA 2000 (N2K) connection. NMEA 2000 network cable integral to the A028 for easy plug and play connection to your NMEA2000 backbone. Majority of all NMEA 0183 messages are converted to NMEA 2000, full list of conversions can be found in the manual. · USB connection. A micro USB port outputs NMEA 0183 messages. · LED lights: indicate power (top, red), AIS (centre, green) and GPS (bottom, green) status respectively.